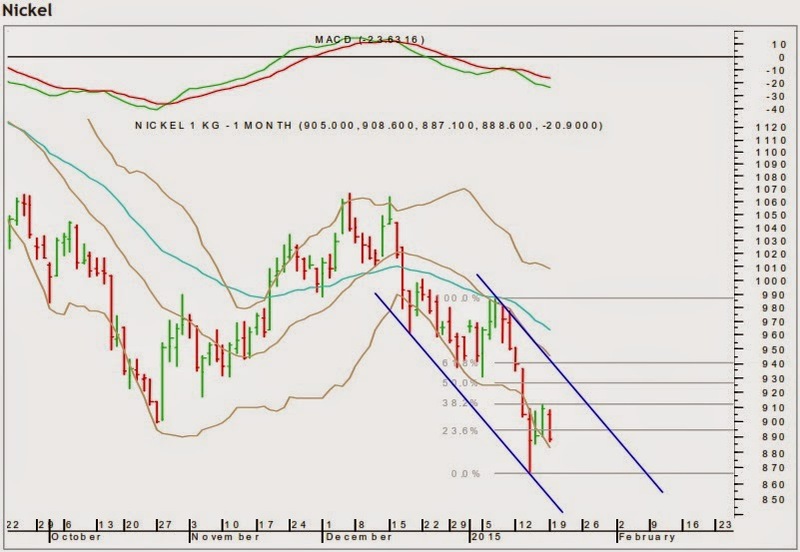 MCX nickel faced resistance near the key daily moving averages and then tumbled down sharply. In the last two to three sessions it had formed a minor degree pullback, which has retraced 38.2% of the recent fall. Unless the swing high of Rs.912 is crossed the base metal can resume with a larger down trend. 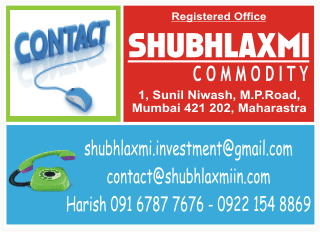 However, if Rs.912 is crossed then nickel can stretch till Rs.926 before starting its next leg down. The daily momentum indicator is in a bearish mode. On the downside, the recent low of Rs.866 will be the key level to watch out for.